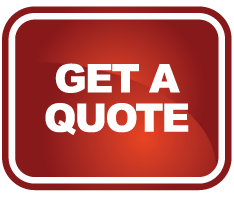 With over twenty years of moving experience, Donation Movers LLC provides the fastest and most reliable moves in El Mirage. 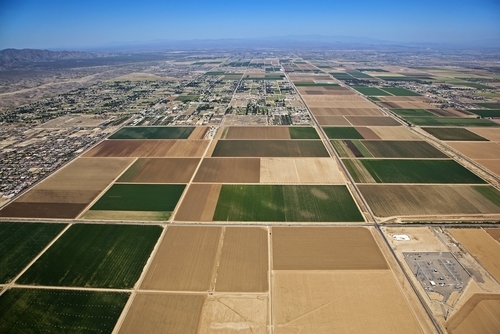 Known as the “Gateway to the Northwest Valley”, El Mirage has grown from a small farming town to a diverse urban city. The earliest known settlers in El Mirage were the Hohokam, who inhabited land from Flagstaff to the Mexico Border. Known for their impeccable irrigation systems, the Hohokam were dubbed “Canal Builders.” In 1867, the Hohokam irrigation system was rebuilt and designed for a more effective watering system for farming. 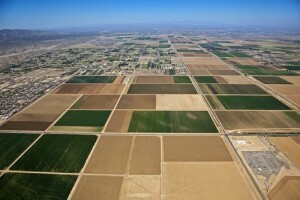 Established in 1937, agriculture was the leading industry in El Mirage and was considered a very small farming town. Today, the city has expanded to include both commercial and industrial services and has grown substantially in size. El Mirage has grown from 5,000 residents in the 1990s to 32,607 residents in 2006. El Mirage has been able to keep the integrity of a small town while expanding exponentially. The city is close to several professional sports arenas, golf courses and retail shopping centers. Donation Movers LLC holds the same small town values and keeps customers at the forefront of their business. As a family owned and operated business the importance of customer satisfaction remains the ultimate goal of the business. With over 5,000 moves and relocations Donation Movers LLC are proud to serve the residents of El Mirage. For More information on Donation Movers LLC, call 480.529.9586. I have hired Donation Movers twice now. And each time I was very very satisfied. The men who came out to do the job, for both jobs where not only fast and efficent but friendly and curtious. This last move was more complex but it did not matter. They did an excellent job. We had some items taken to a storage unit, we did not know that it closed at 8pm. We all arrived there shortly after 7 they moved fast and packed the unit with care and precision. I highly recommend Donation Movers and they will be the only company I use for all my moves here in the Valley. Thanks again for a job very well done.